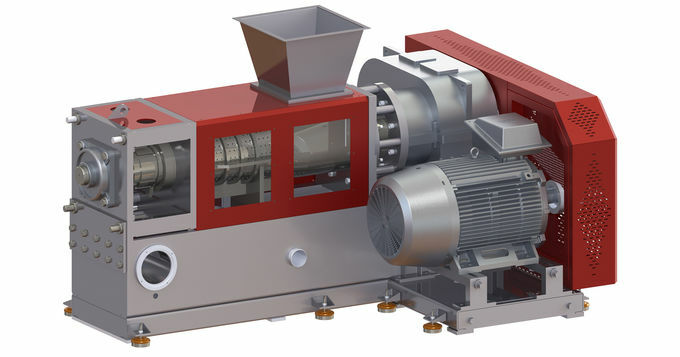 PP/PE CRUSHING, WASHING AND DRYING LINES WITH DIFFERENT PRODUCTION CAPACITY are used for separating the plastics from contaminants. 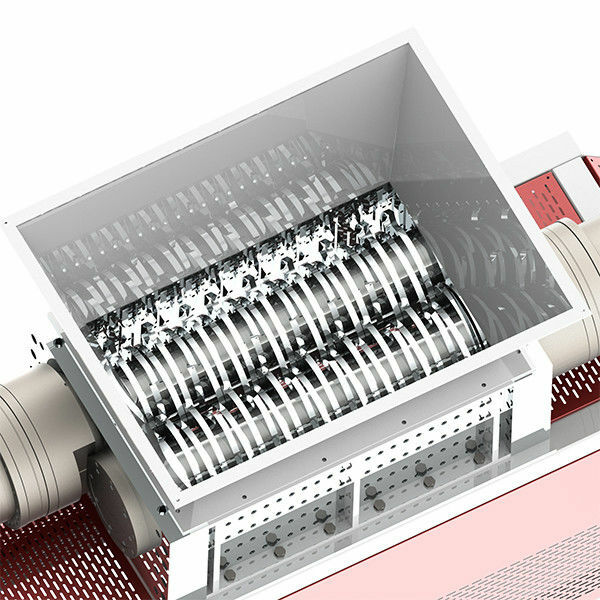 Efficiency of washing line directly affects the operation granulating line. 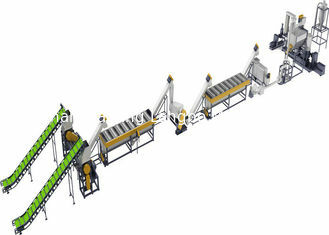 An efficient washing line increase quality of granules and capacity of granulating line. Washing lines consist of Conveyor, Granulator, Sin-Float Tanks, Horizontal Centrifuges, Film Dewatering Machine and vertical Centrifuges in order. 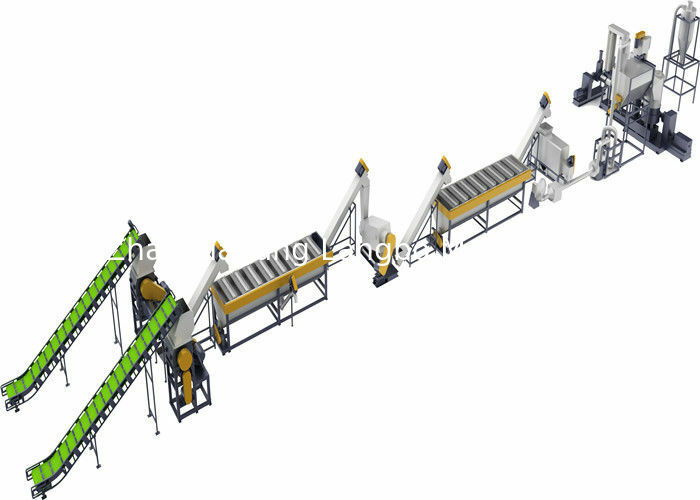 Rigid and film washing lines are used for recycling Polyethylene (LLDPE, LDPE,HDPE) and Polypropylene (PP) scraps plastics in rigid or film form. Varity of scrap plastics and can be recycled on the line is maximized with ability of recycling film and rigid forms one the same line. 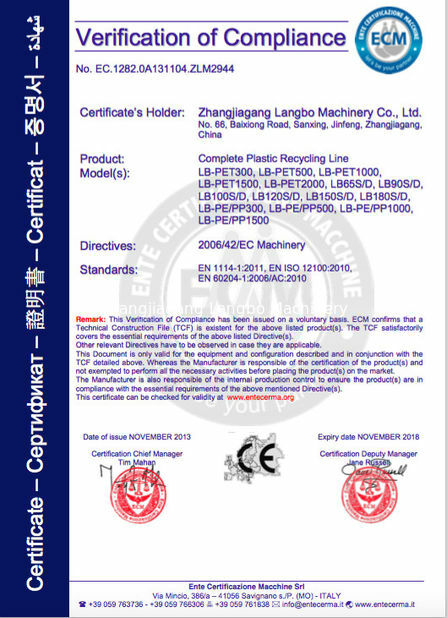 Plastic recycling is the processing of making re-useable plastic raw material from plastic wastes. The process starts with sorting of the mixed plastics. Clean plastics are crushed and granulated. Wasted plastics coming from landfills should be crushed, washed, and dried before granulating line. Horizontal centrifuge: It can applied to maximum cleaning with high centrifuges. 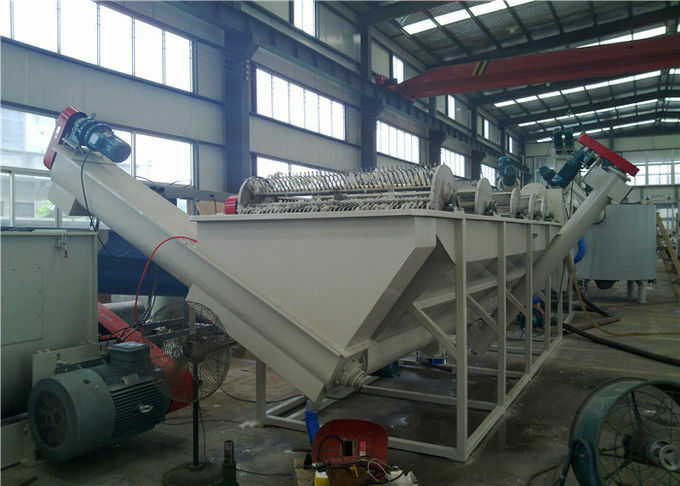 Conveying – Crushing - Floating washer with cold water - Agitating washer with hot water - Floating washer with cold water - Centrifugal drying/Squeezing drying – Collection. 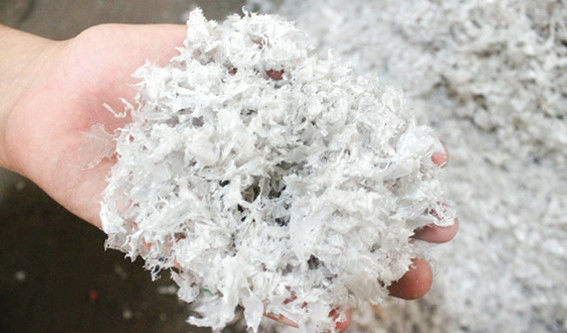 Wasted plastics can be crushed, washed, dried and collected into silo. Less power consumption and operator attendance. 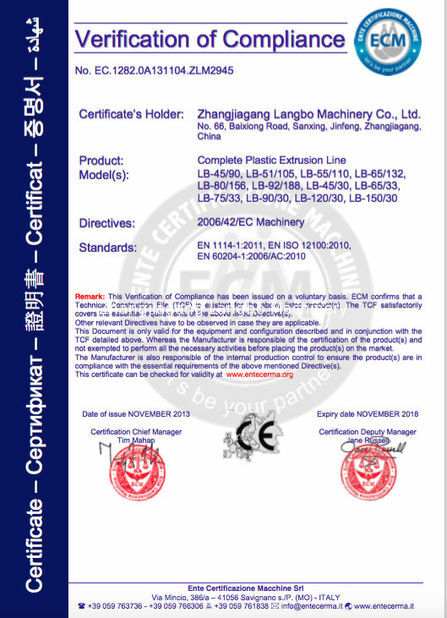 The production capacity can be 300kg/hr, 500kg/hr,1000kg/hr. NOTE: Depending on material shape, some units involved in complete line will be changed and available.